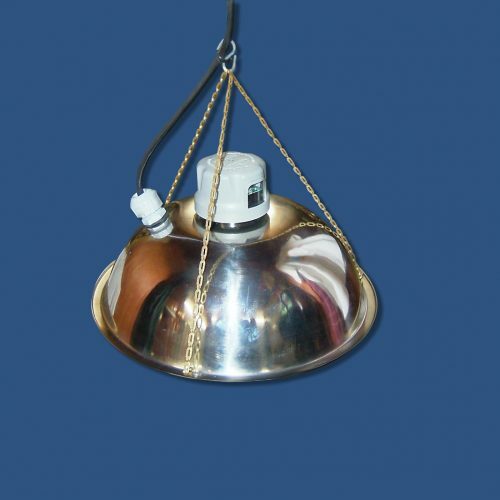 The Bo-Jo Hanging Chainlight is an elite fish feeder with supreme capabilities of attracting fish to your dock, stream, pond, etc. As bugs fly toward the hanging lights, they are swatted into the water becoming the ultimate fish bait. Order today to see the amazing results! The Bo-Jo Hanging Chainlight Fishlight serves as an automatic fish feeder for your favorite pond, lake or river spot. This hanging fish attraction light draws in bugs, dropping them into the water. Quickly, fish begin to migrate to the area (in both the day & night) where they know they can always find food! 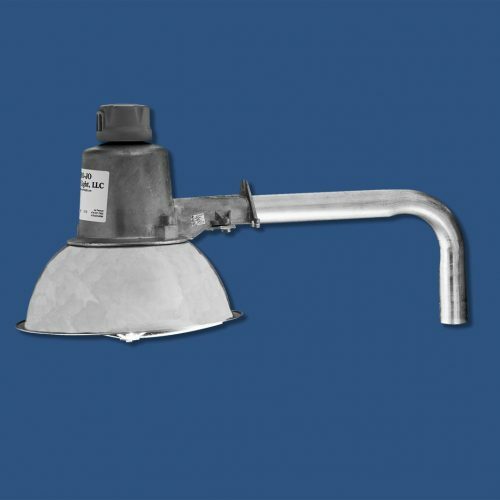 The Swing Arm BoJo Fishlight is our original swing-arm model of our light. This reliable pond fish feeder extends outwards over a dock to attract fish. 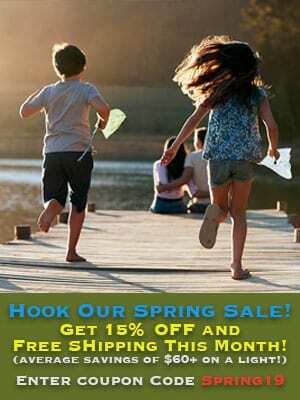 Order today and catch more fish tomorrow! 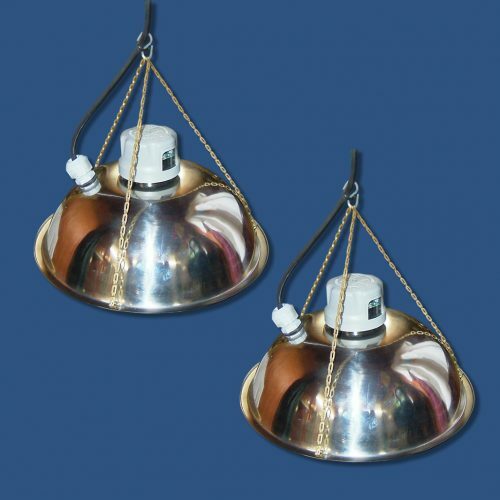 This pair of Hanging Chainlight BoJo Fishlights is the ideal complement to a long, tall dock space. 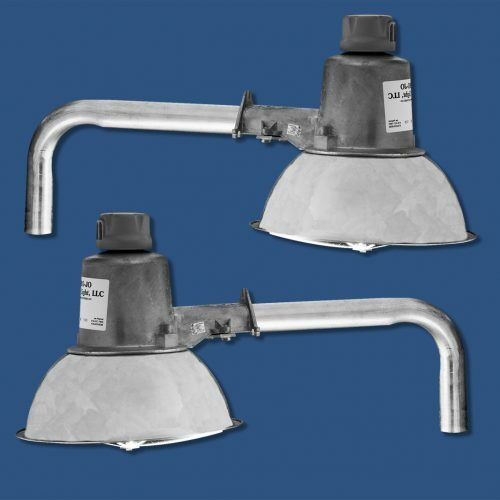 These fish attracting lights function exactly the same as our original 'swing-arm' model, but with twice the fish attracting power! 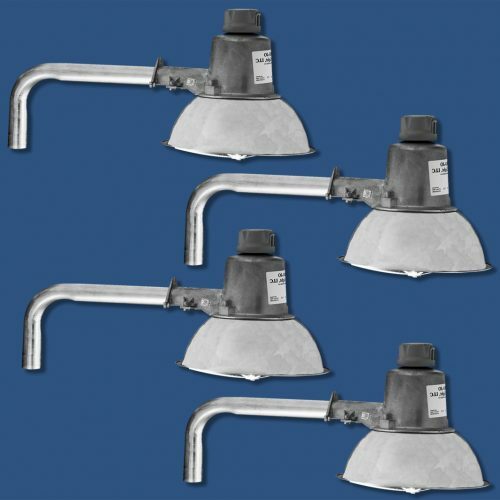 This is one of our finest dock fishing light sets...and at a discount price. Order today and catch more fish tomorrow! 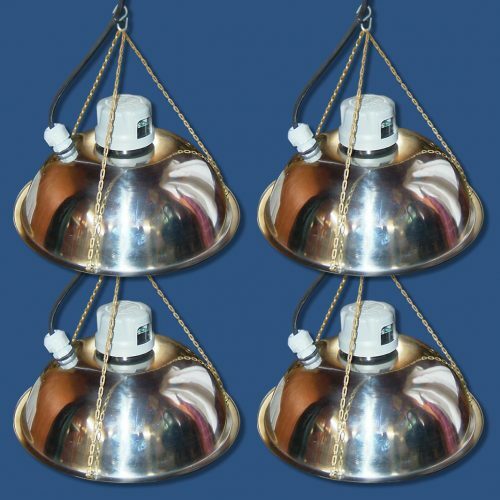 The Swing Arm automatic fish feeder set of 4 reliably delivers food (bugs) to your pond, lake, or stream. Bugs fly toward the light but in turn, get knocked into the water for fish to feast. As fish learn this area is a reliable source for food, catching fish in this area becomes effortless. Order today and see the results! 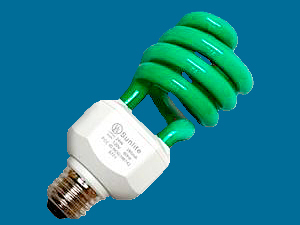 These 24 watt green light bulbs are compatible with all Bo-Jo Fishlights. Get a pair!